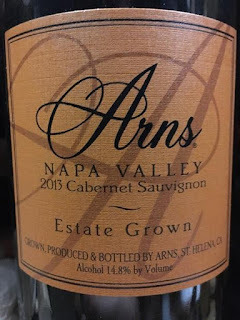 This is the first selection I've had the pleasure of tasting from Arns Winery and I will say without a doubt that they have spoiled me. Sandi Belcher, winemaker for Arns Winery, had a challenging year as did most in California for this vintage. But persistence pays off and it has paid off in a BIG way with this 100% varietal 2011 Cabernet Sauvignon! Bright garnet in the glass and solid to the rim, this wine is not a big fruit bomb and certainly doesn't present itself like a wine of this age. This gorgeous Cabernet is more reminiscent of an old world Bordeaux style, with muted fruit being replaced by rose petals, barn wood, ripening vegetables and shoe leather. 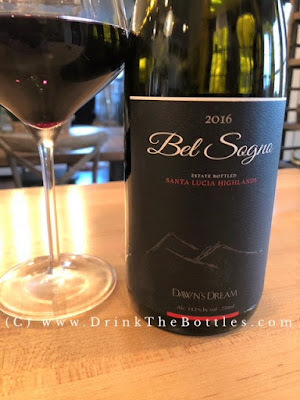 Instantly, you are transported to a place that is surrounded by people who don't just pop and pour, but truly savor wines that are complex like this with chocolate bits, braised beef, crushed black cherries and again with that beautiful, old world style barn wood and damp earth. The finish isn't exceptionally long, but it is satisfying and you'll be going back for seconds and thirds of this wine. The tannins are small and juicy and this wine is absolutely perfect for drinking right now. 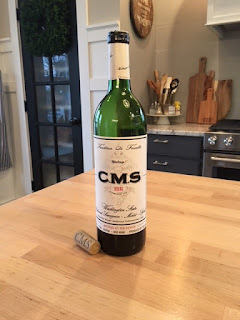 I anticipate that it will continue to age gracefully for another 10 years. After this, I am super excited to taste the 2012 and 2013 vintages soon! Bold, chewy and satisfying are adjectives that come to mind with this single vineyards select 100% Cabernet Sauvignon. 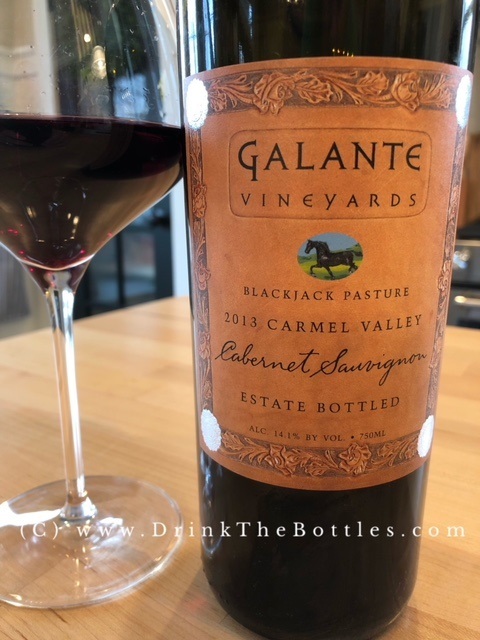 No doubt that 100% Cab is among my top favorite varietals, and this 2013 Galante Vineyards Cabernet Sauvignon from the Blackjack Pasture is a fine example of a California classic. 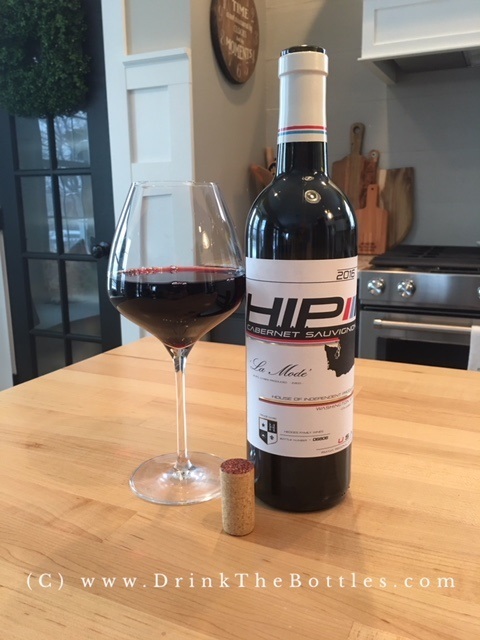 Potpourri bouquet of dried cherries, chocolate, Italian herb and prime rib blend evenly introduce swollen and balanced tannins throughout. The predominant black cherry flavors are joined by hints of tar and dried herb. 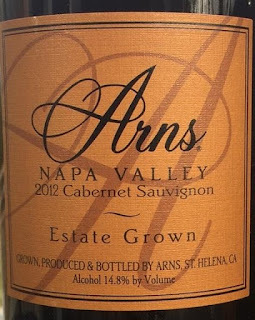 This wine would be a good friend to the biggest, mouth-watering piece of beef that you can find. The worst part? Only having one bottle. Drink for 12+ years! One of the most enjoyable things about wine blogging is the ability to not only share stories of great wines through the blog, but also the occasion to physically share a bottle of wine with friends. 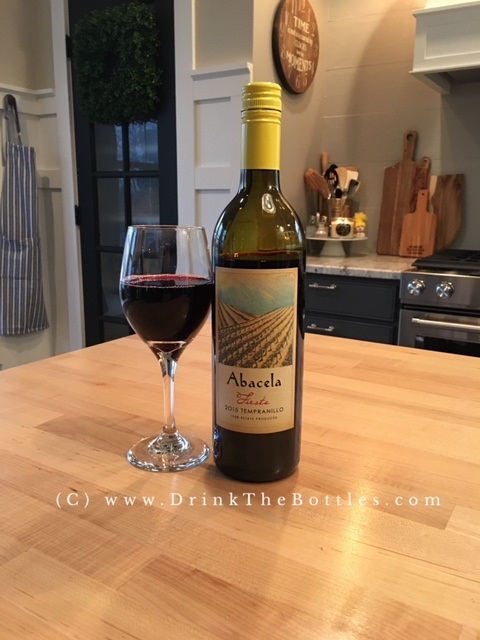 And that is exactly what happened with this 2014 Abacela Barrel Select Tempranillo. I was lucky enough to introduce a new varietal to a friend, honestly not knowing his palate or his preference in wines. To say that he was impressed would be a gross understatement. 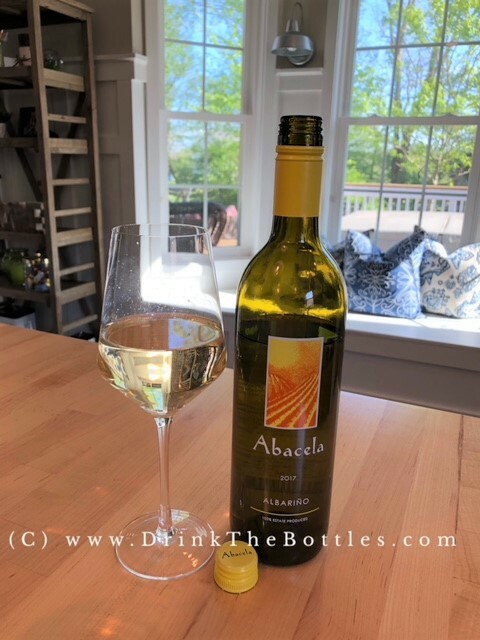 I chuckle inside when someone finds a wine that they love, they take a sip, discover something new, talk about it....and repeat! 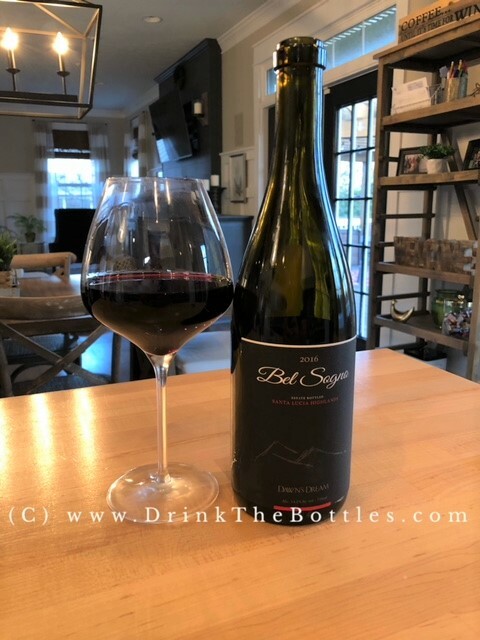 Gorgeous dark purple velvet in the glass with blackberry smokiness combines with espresso and exotic spices on the nose, this wine is made proper in all aspects. In the mouth is a very welcoming and delicious basket of dark fruits, smoke-charred hickory wood and spices that wake you up at first taste and follow this wine all the way to it's very long and memorable finish. The good news? This wine is really an amazing example of Tempranillo. The bade news for my friend? He might expect all Tempranillo to be made this fine! 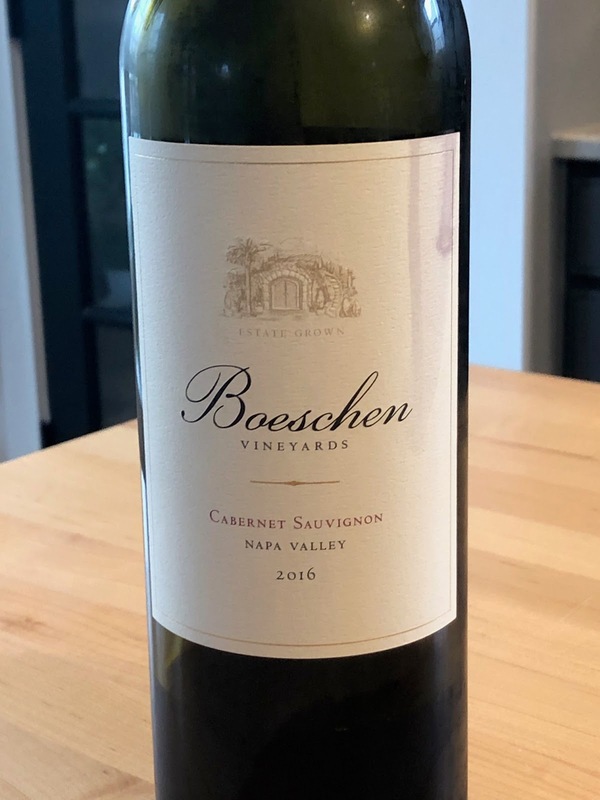 Outstanding example of Oregon grapes and stellar wine making. 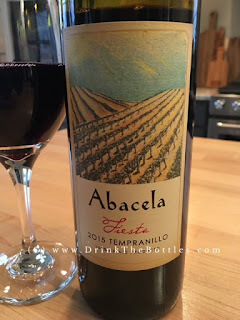 I'm a sucker for Tempranillo. 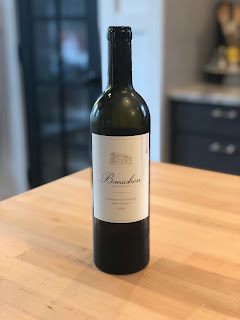 It's one of about 4 wines that I really, really enjoy, but think it is either greatly underappreciated or often ignored for more popular varietals. This 2015 Abacela Fiesta Tempranillo is not only delicious, it is an incredible value for what you get out of the bottle. Medium to bright crimson throughout the glass, this wine is very fruit forward for this varietal, which is typically more reserved across the board. 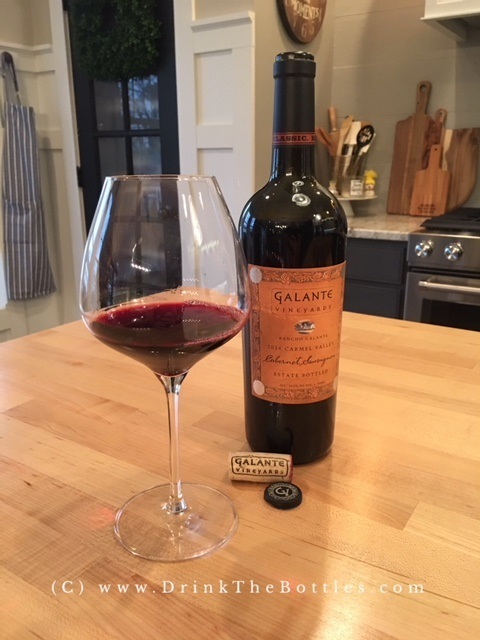 Aromas of spiced, stewed red fruits and dark mocha engulf the senses and instantly produce a mouth-watering sensation that is only quenched by the first taste of this beauty. In the mouth are dark fruits, plum skins, vanilla and a beautiful and smooth finish that again presents the dark mocha. 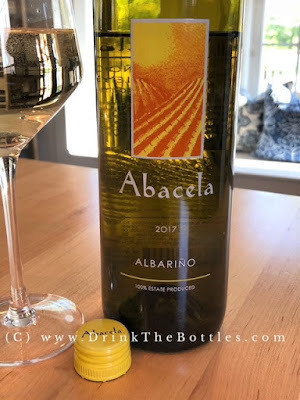 This wine has been in the bottle for less than a year and it is the kind of bottle that a Tempranillo lover (like myself) would not want to share. With magic like this, it's easy to understand how Abacela was the Oregon Winery of the Year in 2013. 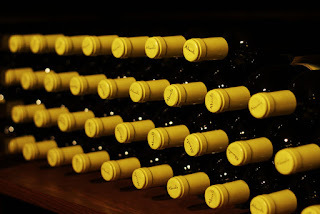 The 2014 vintage is sold out, so get to the Abacela web site to secure your 2015 vintage soon. Just lovely! 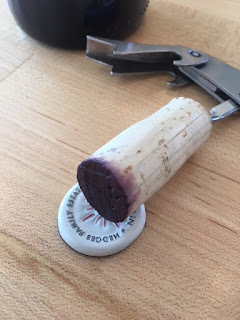 Once in awhile you pop and cork and get so excited because of the incredible color that is displayed on the cork. When I pulled the cork out of this 2014 The Shepherd Estate Red wine, I knew I was in for a real good time! Seriously, it was incredible. 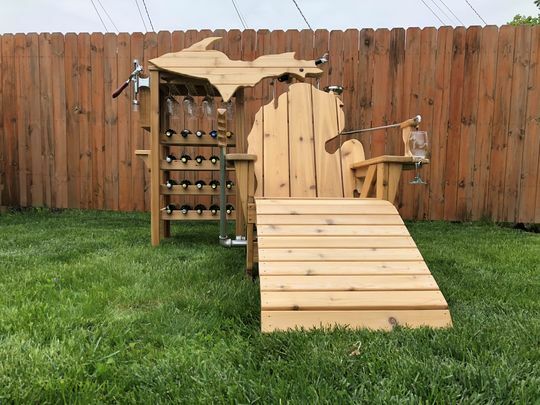 Check out the picture HERE and I know you'll appreciate what I'm talking about. 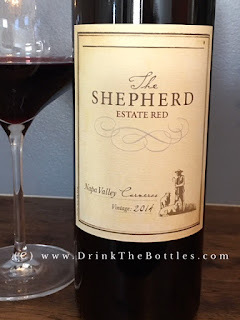 So, I was completely unfamiliar with Shepherd Wines until I received this bottle. 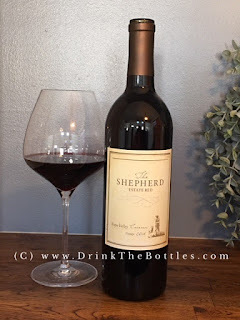 Shepherd Wines is an offspring of my friends at Truchard Vineyards. They currently offer 2 wines under the Shepherd label - a Sauvignon Blanc and this Estate Red. 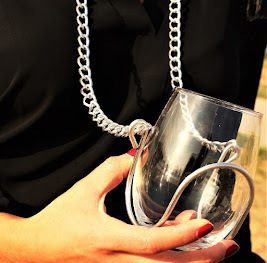 Seldom do I open a wine, roll my eyes skyward and then clinch a fist in pleasure before tasting the wine. But that is exactly what has happened here. 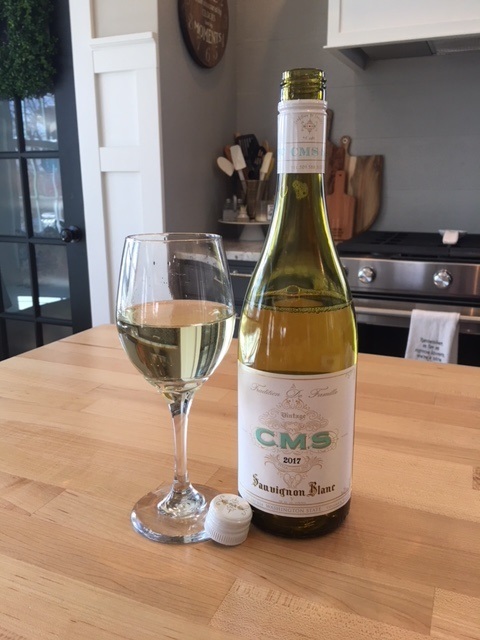 Before I get into that, I have to tell you that I literally cannot wrap my head around the fact that this wine has a $20 price point. This wine is clearly worth at least twice that price and with just over 1000 cases produced, this is a wine that won't last long once the word gets out. This could be the viral wine of this season! (Clinches fist again.) 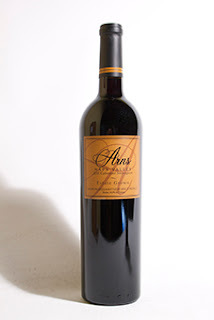 This beauty is a blend of Syrah, Zinfandel and Tempranillo. 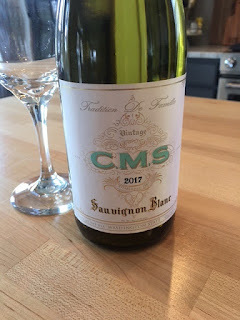 No wonder I love this wine so much. These are 3 of my favorite reds. I think Zinfandel and Tempranillo get overlooked all too often by most people in the wine world. But we have a love for each other. Medium red with dark purple hues in the glass, incredibly aromatic blackberry, baking spices, old barn hay mount, vanilla and clove on the nose. So much going on here and as I was swirling, the aromas literally wafted right up out of the glass before I stuck my nose in. I knew this was going to be something special - and it is. Juicy, jammy and mouth-watering flavors of blackberry, barn wood, cherry cobbler and hints of a marinated, lightly peppered brisket. 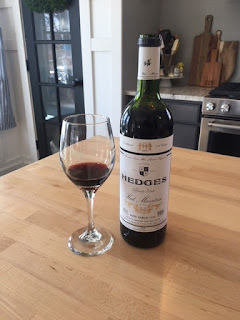 When I give an overall score on wines, one thing I have to consider other than the obvious (presentation, aromas, flavor, finish) is the value. And I can't stress this enough. 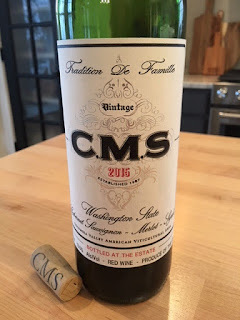 Twenty bucks for this wine is a flippin' steal! 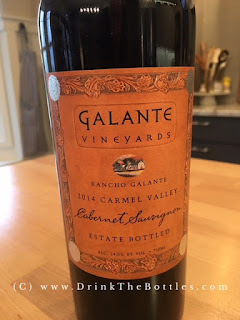 If you love fruit-forward, juicy Cabernet, this is not your huckleberry. 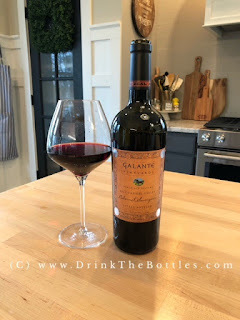 If you love a strong, boldly-structured, memorable wine that is just now realizing it's potential, then I proudly present the 2014 Galante Vineyards Rancho Galante Cabernet Sauvignon. 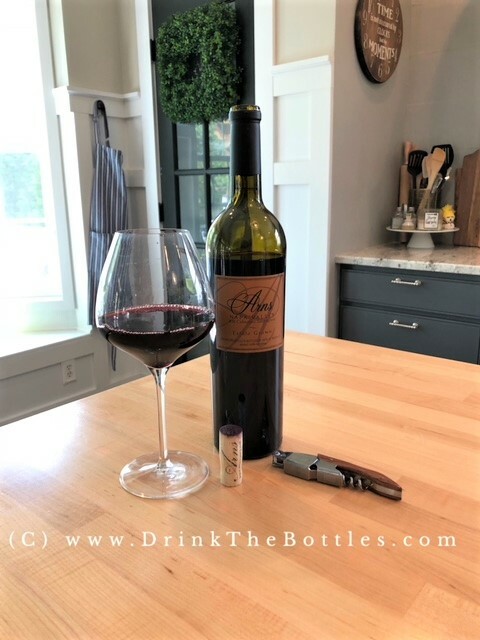 This smart blend of Cabernet Sauvignon, Petite Sirah, Malbec and Merlot create an absolutely stunning deep garnet color. 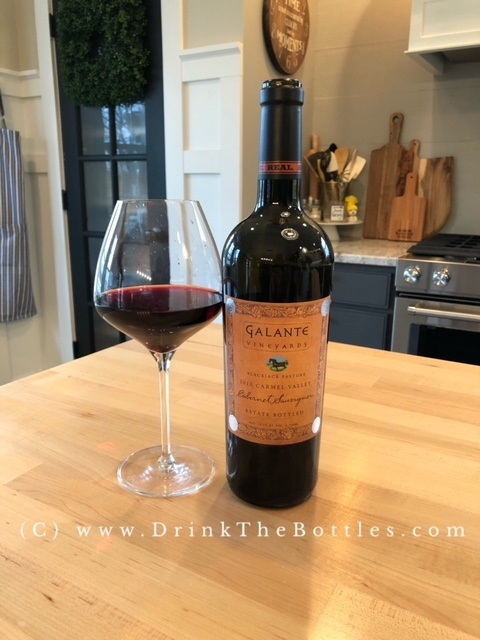 The blend of these wines gives this wine a bit green aromas that blend magically with dark fruits, blueberry, spice cake, and vanilla after some time in the glass or in a decanter. This wine is not hot at all. In fact, it feels strong and welcoming in the mouth with flavors of blackberry, ripe beefsteak tomato, steak spices and a brief spot of soy sauce at the back of the throat. 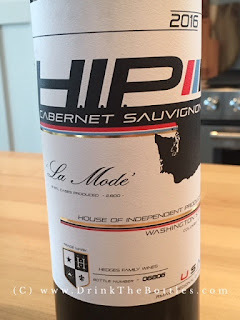 The tannins frame the finish of this wine and I tasted it by itself and with dark chocolate chips. 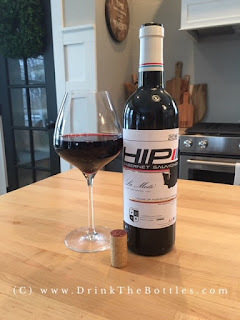 You can eat this with a rare hunk of prime rib now, but I suspect this wine will be even more wonderful in the next 3-5 years and it will probably knock you out of your cowboy boots then! If you collect wines (which is contrary to "drink the bottles") you should have no problem cellaring this for 10-15 years.